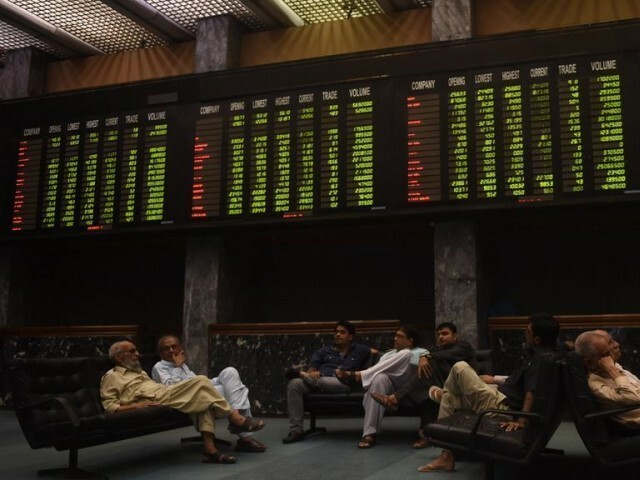 KARACHI: The stock market took another round of battering on Thursday as the benchmark index plunged over 550 points in intra-day trading and ended its fourth successive session in the red. After a positive open, the KSE-100 index spiralled downwards and fell below the 40,000-point mark. Selling pressure mounted on the back of strict measures proposed by the International Monetary Fund (IMF) to put the national economy on a sound footing. It suggested a further hike in interest rate and more depreciation of the rupee against the US dollar, which spooked investors. 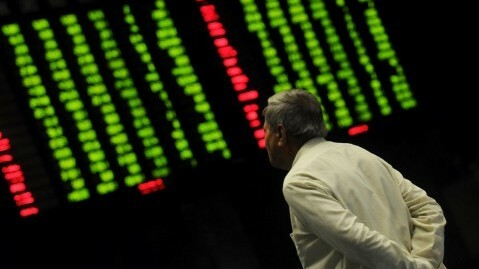 Resultantly, the market hit an intra-day low of 39,994 points. Although a slight recovery was witnessed at the end of the session, it failed to make any significant impact. At close, the benchmark KSE 100-share Index recorded a decrease of 473.07 points or 1.17% to settle at 40,087.12. Elixir Securities’ analyst Murtaza Jafar said equities closed in the red with the benchmark KSE-100 index settling below 40,100, recording a 1% loss in the 2018 calendar year to-date. 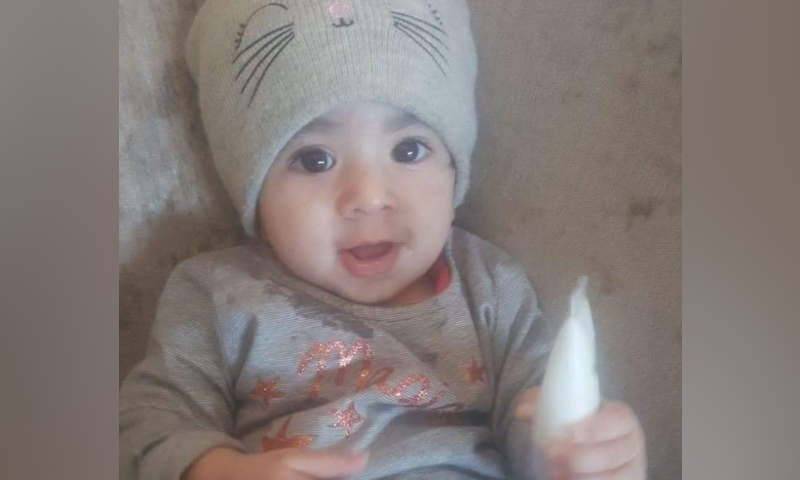 “The market kicked off on a positive note, hitting an intra-day high of 43 points, but it later skidded lower and the benchmark index touched an intra-day low of 566 points – momentarily breaching the 40,000 psychological level,” said Jafar. 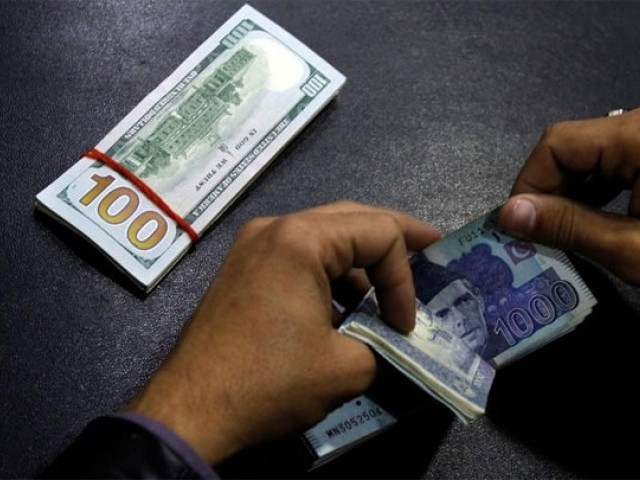 Investors were wary of the IMF’s recommendations of further raising the policy rate to 11% from the current 8.5% and letting the currency weaken by another 15% in FY19, he said. On the corporate front, Fauji Fertilizer Bin Qasim (+2.76%) and other shareholders appointed financial and legal advisers to press ahead with the proposed divestment of 51% shareholding in Fauji Foods Limited (+2.50%) to Inner Mongolia Yili Industrial Group Co Limited. “[We] expect a weaker market in the near term until clarity emerges on curtailment of twin deficits; key decisions from the government will likely be announced after by-elections, which are scheduled for October 14,” Jafar added. Overall, trading volumes improved to 110.5 million shares compared with Wednesday’s tally of 90 million. The value of shares traded during the day was Rs4.2 billion. Shares of 365 companies were traded. At the end of the day, 67 stocks closed higher, 272 declined and 26 remained unchanged. Fauji Foods was the volume leader with 8.4 million shares, gaining Rs0.78 to close at Rs32.04. It was followed by TRG Pakistan with 8.3 million shares, losing Rs0.30 to close at Rs26.95 and Unity Foods with 7.6 million shares, losing Rs0.18 to close at Rs30.84. Foreign institutional investors were net buyers of Rs232.4 million worth of shares during the trading session, according to data compiled by the National Clearing Company of Pakistan.